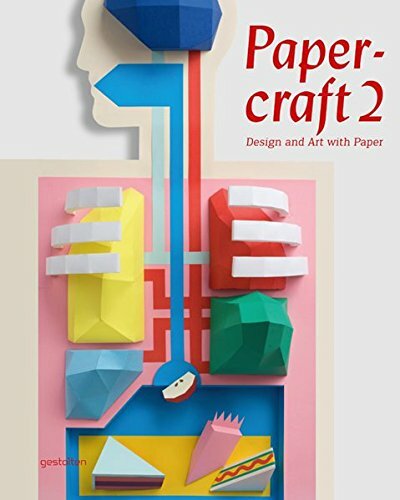 With an unparalleled collection of new and groundbreaking projects, Papercraft 2 is an inspiring up-to-the-minute survey of current developments in contemporary design with paper. 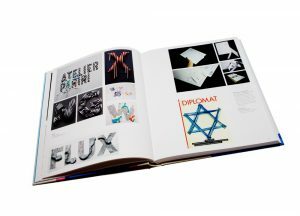 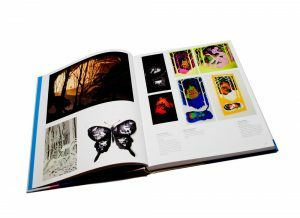 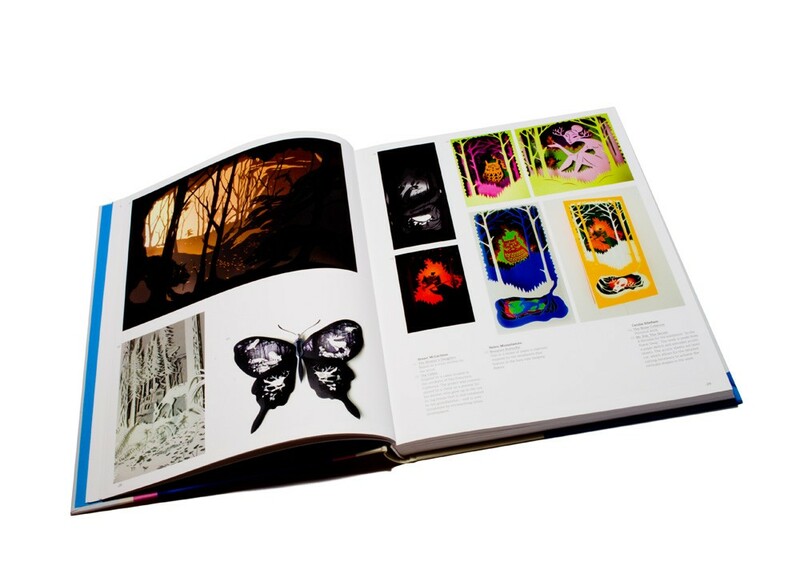 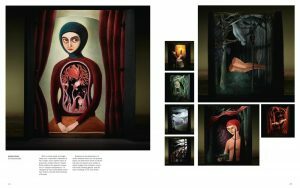 In addition to more outstanding 3D graphic design, illustration, complex spatial installations, objets d’art, and motion design, the book and free included bonus DVD present work from an even broader range of creative disciplines including scenography, fashion design, and advertising, which have discovered the versatility of this basic material in the last few years. 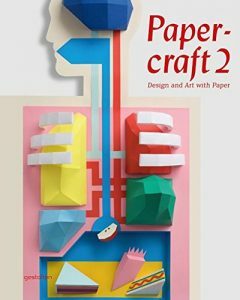 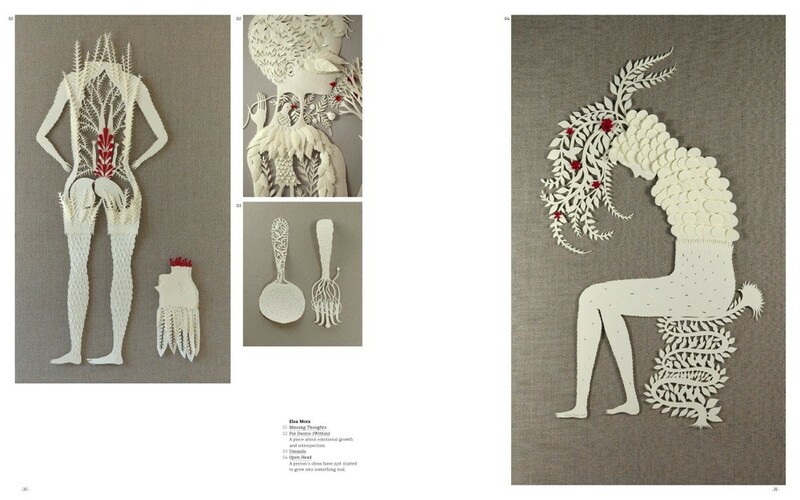 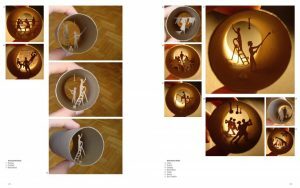 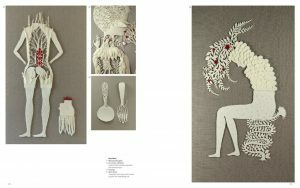 Clearly advancing the handicraft used in earlier pieces, these are setting prevailing trends and inspiring the future evolution of work with paper to even greater creative heights.